The next European youth meeting will take place in Madrid from 28 December 2018 to 1 January 2019. 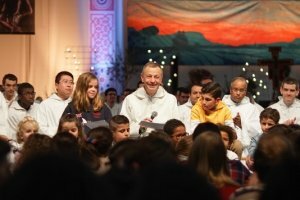 It will bring together thousands of young people for a new stage of the pilgrimage of trust on earth begun by Brother Roger at the end of the 1970s. The last two European meetings were held in cities in northern Europe. This year it will be in a southern European city in which we have never before had a European meeting. On the Iberian Peninsula we have already been warmly welcomed on several occasions: in Barcelona, Lisbon and Valencia, and now we have received an invitation to come to Madrid for the 41st European meeting. 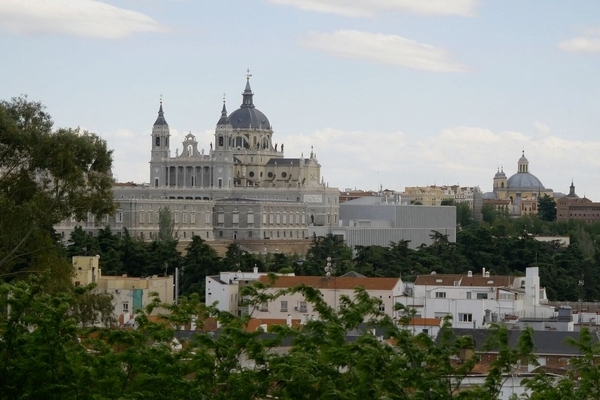 Madrid is an open and diverse city, its inhabitants come from all over Spain and from other countries. 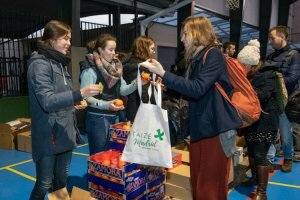 Many host families will be ready to open their homes in a spirit of welcome to the pilgrims who gather from across Europe. Madrid is a city which has been the venue for a number of international gatherings, peace agreements and ecolological protocols in the past. Our own pilgrimage of trust will be enriched by the values of this tradition of solidarity.